Perfect for Commercial and Residential Use! This Belize waterfront land Belize City Haulover Bridge is perfect for both residential and commercial opportunities. 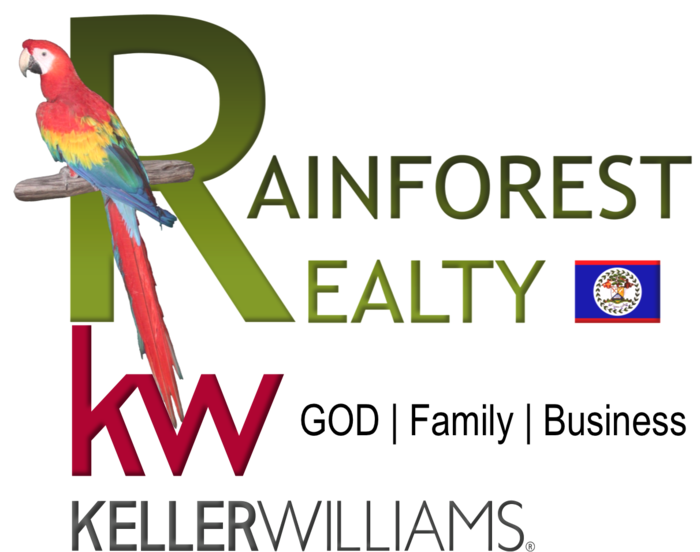 Exclusively listed by Rainforest Realty of Keller Williams Belize is this Valuable Investors Opportunity in Belize City! Located just outside of Belize City, on the road that goes to the Belize International Airport, you will find this ideal waterfront property for development. The Philip Goldson Hwy (Northern Highway), is one of the most travelled roads into and out of Belize City. With over 6 acres of waterfront land - situated along the Highway- by the landmark location next to the Haulover Bridge, this Property has just come available. Ideally suited for a combination of commercial and residential uses and easy access from anywhere in Belize! In this area you will notice that the main Department stores have their location on the Philip Goldson Hwy (Northern Highway).